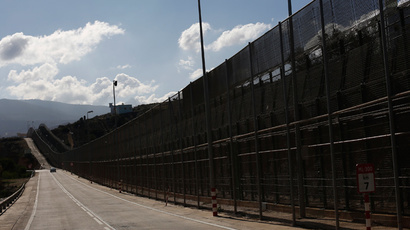 Netanyahu announced his plan during a tour of a newly-completed security fence along the border with Jordan near the Red Sea port of Eilat in southern Israel. The project was described by the Israeli PM as a “multi-year plan to surround Israel with security fences to protect ourselves in the current and projected Middle East,” which will cost billions of shekels, The Times of Israel reports. 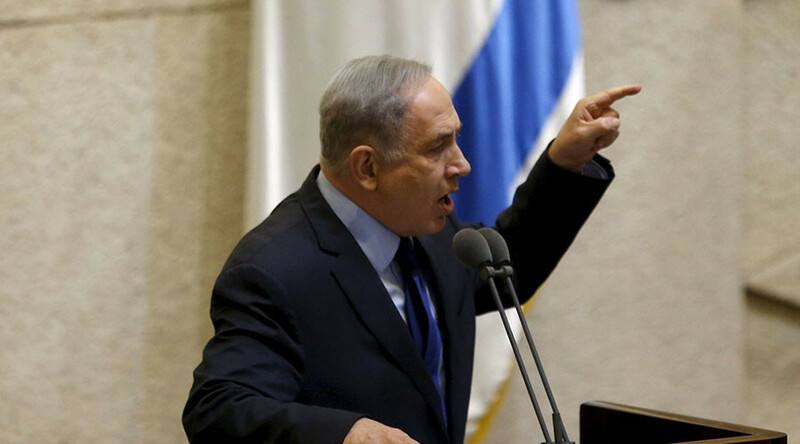 “In our neighborhood, we need to protect ourselves from predators,” Netanyahu said. The Prime Minister also said that fences are especially effective along Israel’s desert borders, such as the one with Egyptian. “The advantage of building here and along the Egyptian border is that there are no structures adjacent to the fence, not one kilometer away and not two kilometers away, that could serve as an opening,” Netanyahu said, as cited by Ynet News. In places like Gaza, the possibility of tunnels being built under the barrier had to be taken into account, he added. Netanyahu’s initiative has been criticized by Israel’s education minister from the hard-right Jewish Home party, Naftali Bennett, who has recently been involved in a number of disagreements with the Prime Minister. “The prime minister spoke today about how fences are needed. We are wrapping ourselves in fences. In Australia and New Jersey there is no need for fences,” Bennett said, as cited by the Guardian. The Israeli government has decided to build a 30 kilometer-long (18 mile-) barrier stretching from Eilat to a new international airport currently under construction in the Timna Valley. The security fence is projected to cost 300 million shekels ($77 million). Construction along the Jordanian border began last year and five kilometers of the fence have been already built. It is scheduled to be finished by the end of this year. The country’s Jordanian border is the only one officially recognized by Israel that has not yet been secured by a security fence.